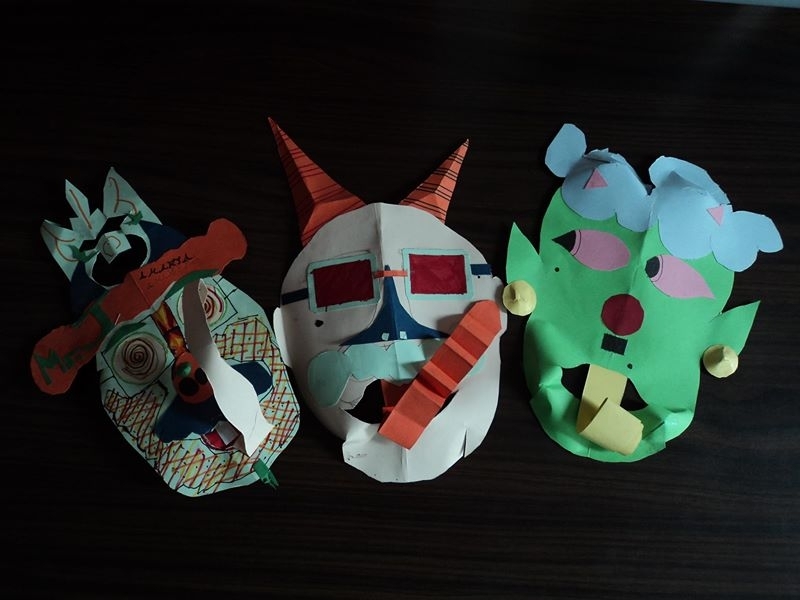 For the Love of Art is an exhibition by young learners who were part of the year-long art education course developed by FICA in collaboration with Nilanjana Nandy. This exhibition marks the finale of a year-long art education course developed by FICA in collaboration with art educator Nilanjana Nandy. The works by the young learners will be exhibited alongside an exciting display of art books for children and a roster of outreach events including a Mural workshop for young learners (7-12 years), an educator’s workshop for art teachers, and a talk by leading educators in the field of creative arts.